Livliga is proud to introduce its latest line of dinnerware—Celebrate: The Poetry of Life. 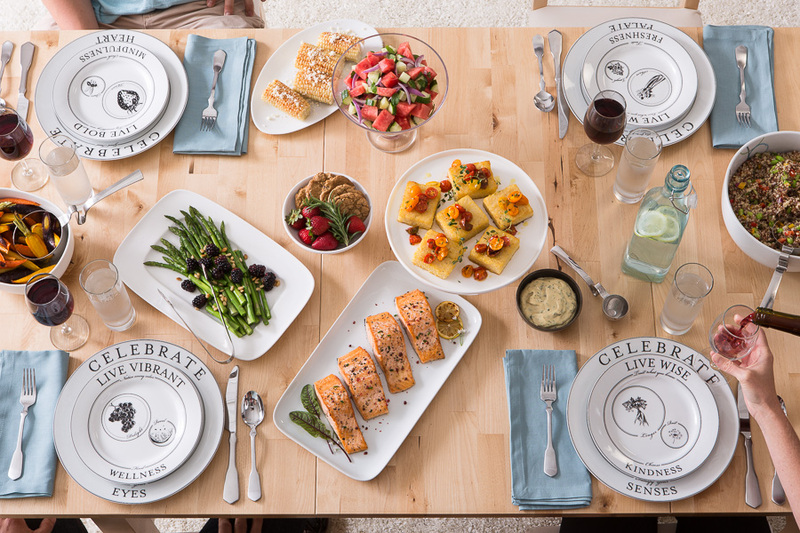 In an effort to make healthy eating an enjoyable, pleasurable, and even stylish experience, leading lifestyle brand, Livliga, is proud to introduce this newest dinnerware line, Celebrate: The Poetry of Life. 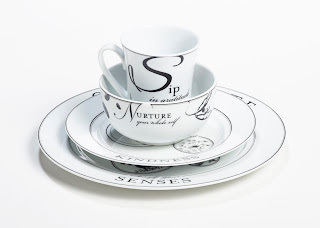 Based on the company’s VisualQ’s philosophy, the 16-piece set will help redefine the portion control category by taking the guesswork out of “right-sized” eating, while incorporating an elegant and poetic flare. “It’s easy to feel denied and deprived when making healthy lifestyle changes,” said Founder and CEO of Livliga, Sheila Kemper Dietrich. “I wanted to develop a product line that helps us all find the joy in eating and living well. 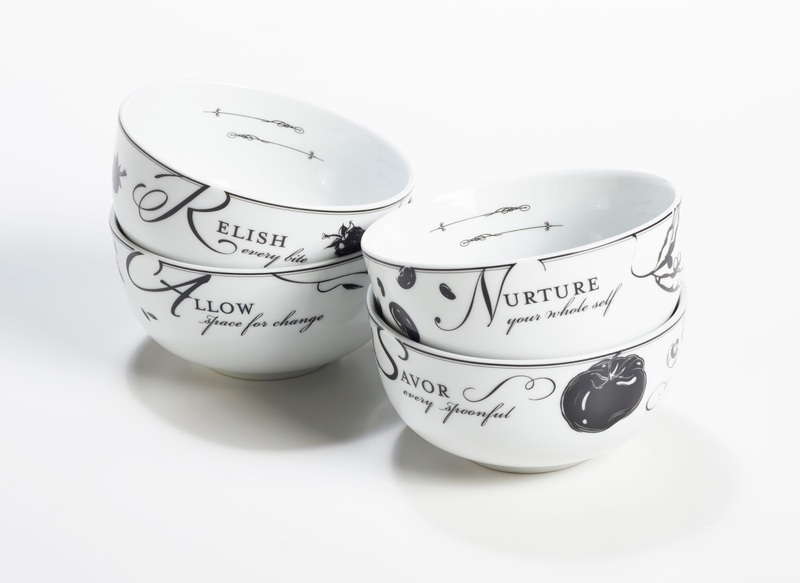 Livliga has created dinnerware that speaks directly to our emotions and senses with motivational phrases and beautiful designs, while subconsciously guiding us to improve our eating habits by positively affecting our mood and sense of satisfaction. 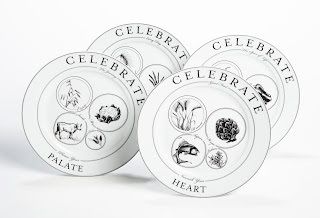 I am very proud to share our latest creation, Celebrate: The Poetry of Life. Livliga believes that developing healthy eating habits can be a fulfilling and enjoyable experience, without having to sacrifice great tasting meals. 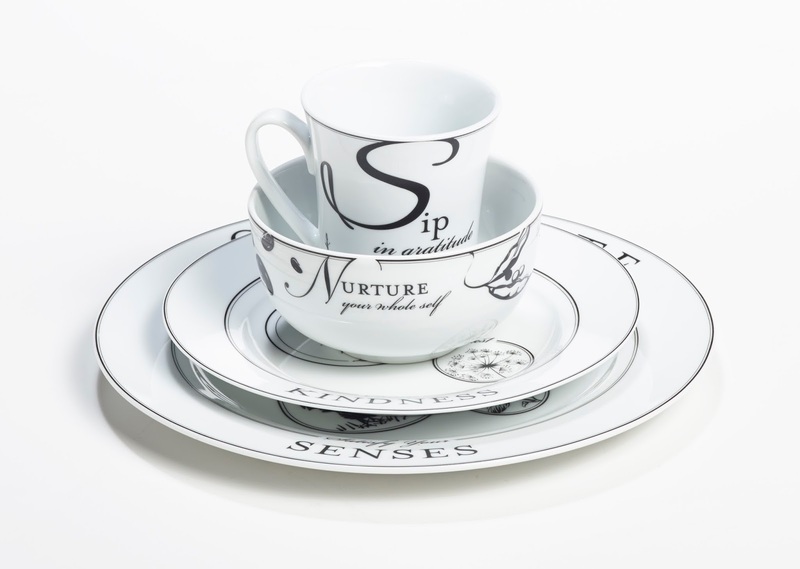 As a result, the brand offers dinnerware, serveware and glassware that subtly guides users in eating well-balanced meals with appropriate serving sizes. 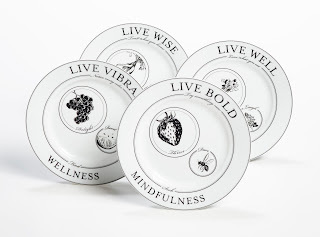 With the help of its VisualQs philosophy, which states that our bodies and minds seek visual cues to help us determine how much food we consume in one sitting, Livliga products use strategic shapes and symbols to help users practice portion control, with ease, and feel fuller with right-sized portions. 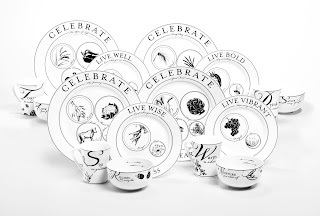 The Celebrate line, like all other Livliga products, uses the psychology of eating to promote healthier lifestyles. In addition, Celebrate is the only pattern that uses words to influence us while we eat, in an effort to foster positive emotions and satisfaction with right-sized portions. Come Celebrate with us! And as always, Live Vibrant!